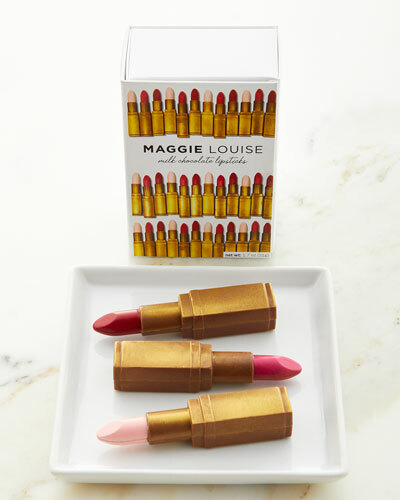 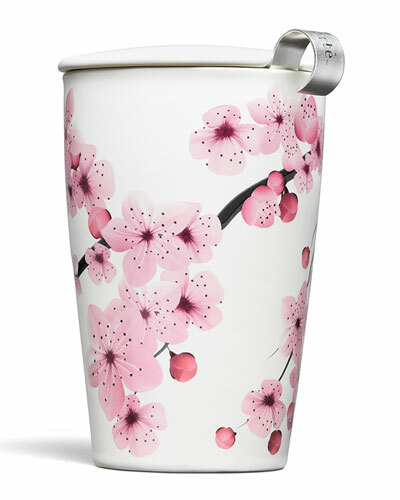 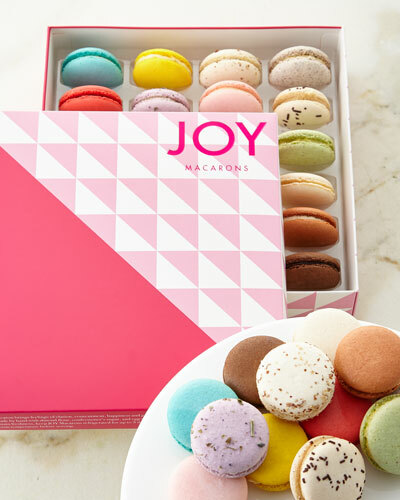 Please everyone with tasty treats from Neiman Marcus’ collection of gourmet sweets in delectable flavors. 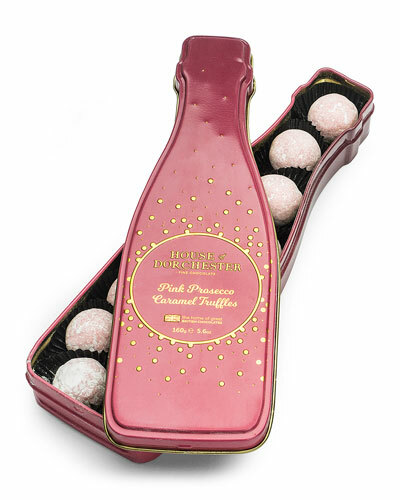 Our selection of gourmet chocolates are molded in interesting shapes and packaged in attractive boxes. 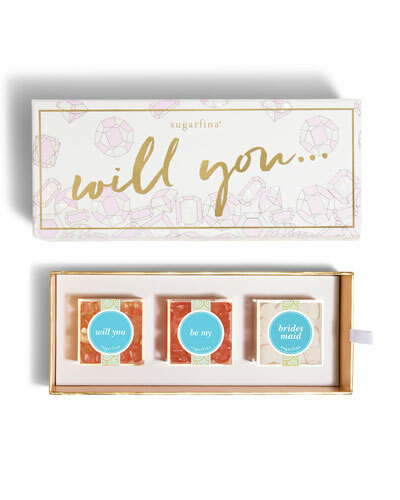 Express your sweet sentiments to the special someone in your life with our edible delights. 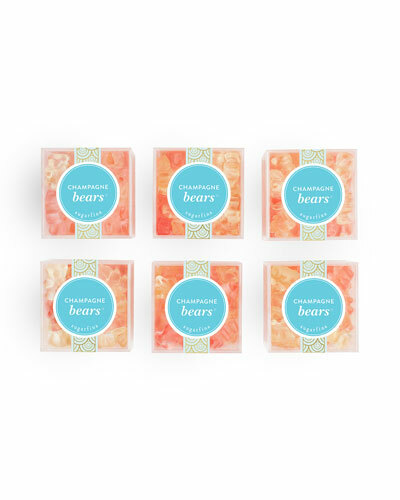 If your children are fond of candies, charm them with our gourmet candies in bright colors. 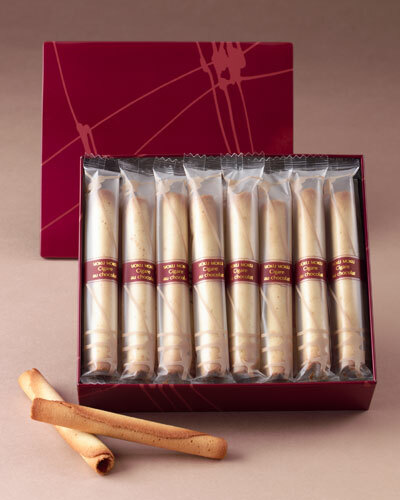 We also carry palatable brownies, biscuits, cookies, caramel apples, and more. 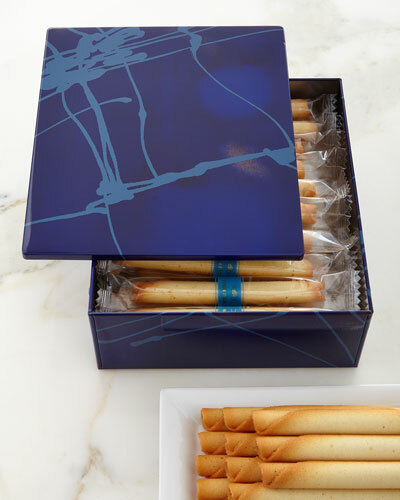 Convey your best wishes to your friends and relatives with our unique boxed treats including honey samplers, pies, and donuts. 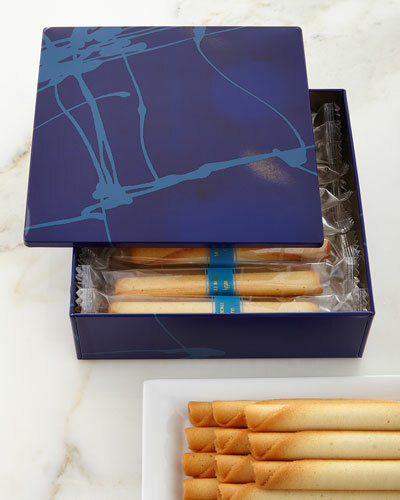 With such a wide variety of treats to choose from, we are your one-stop destination for gourmet sweets. 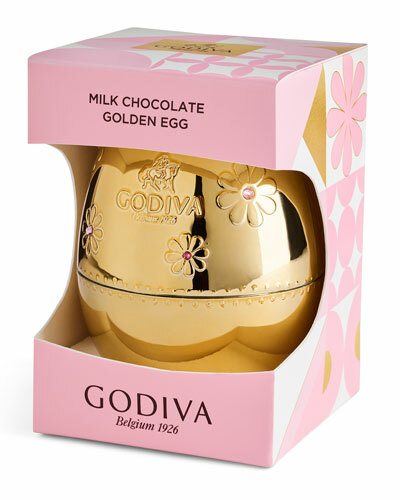 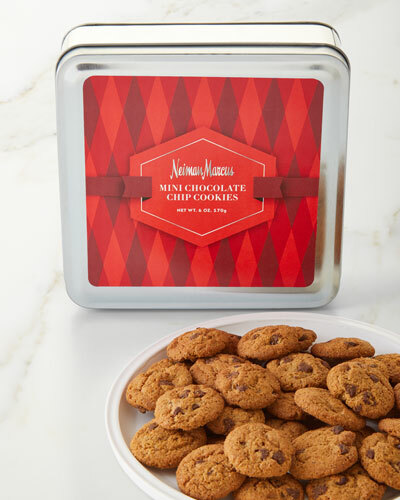 Shop Neiman Marcus for gourmet sweets by your favorite food makers.